The company Insitu Inc., a subsidiary of Boeing has received a $41 Million contract for three RQ-21A Blackjack unmanned aircraft systems. The contract includes the launching and recovery equipment used for the aircraft systems. Watch a video of the Blackjack launch, flight and recapture at: vimeo.com/76883618. Read details about this Northwest based company's victorious aircraft system deal below. 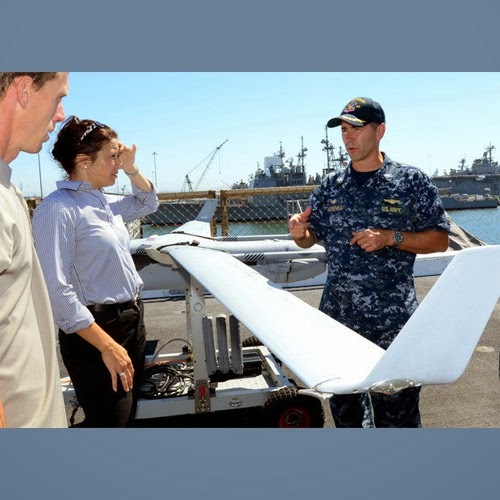 The Blackjack is viewed as a bulkier successor to the Insitu ScanEagle system, as Flightglobal reported this summer. It is equipped with an internal bay and a variety of audio and video surveillance equipment. The Blackjack appears to be a lucrative platform for Insitu. Flightglobal said the Navy plans to acquire 25 of the systems. Work on the current contract will be performed in Bingen, the Pentagon said, and is scheduled to be completed in January 2016. The Navy said the contract was not competitively awarded.